Have you seen a new ride garbing the attention of whole street! You may have seen a V shape tail light and V logo on it. You may be wandering which bike it is. Let me tell you that it is "A War Hero Reborn". This incredible looking street bike is the new "Bajaj Hero Invincible"
Premium Lifestyle is everything including a premium bike. It`s look on street make you desire more. The new look and features of this bike are quite attractive. It is definitely a head turner. 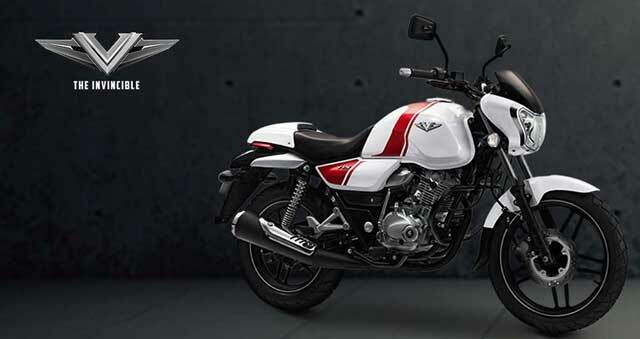 Do share what you think about Bajaj Hero the invincible.